More fun in the craft room today. 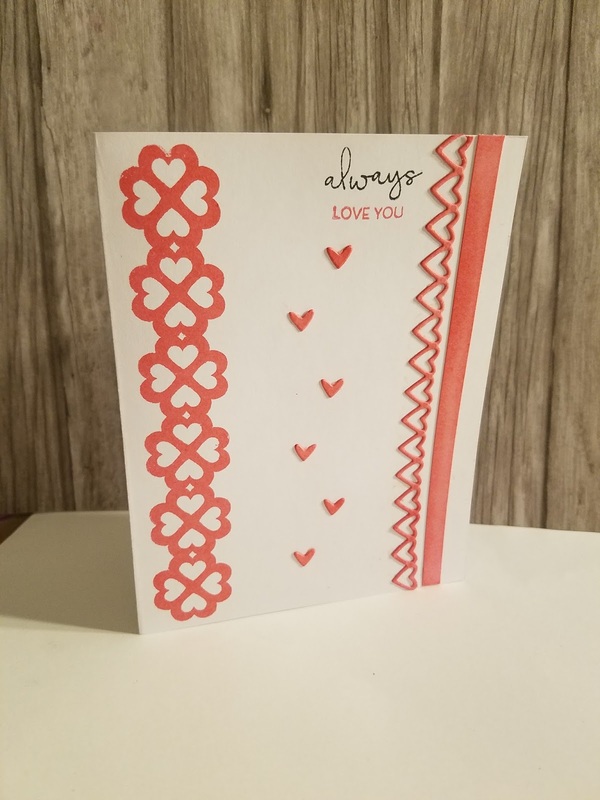 I have a card for the Atlantic Hearts Sketch challenge and the CAS-ual Fridays challenge. 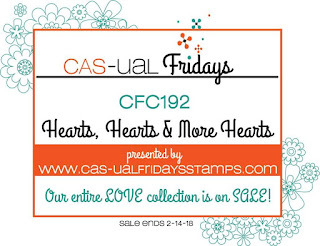 I started with the CAS-ual Fridays set called Lovely. 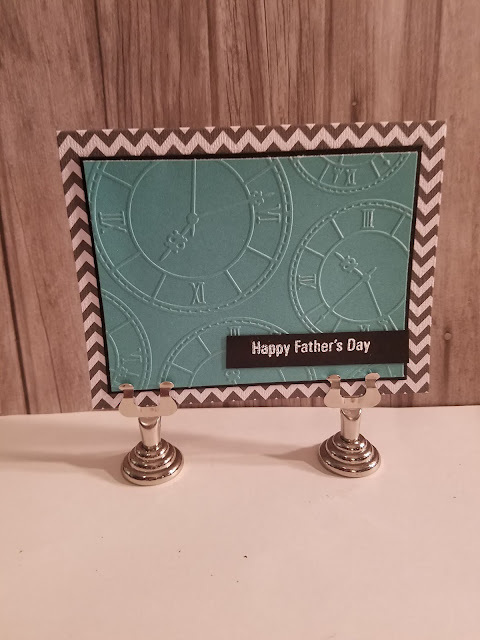 I stamped this on my card base in Pale Tomato shadow ink from Hero Arts. I added a strip of cardstock that I inked up with the Pale Tomato also. I added a die-cut heart border from Close To My Heart. Since I had the CTMH Sending Smiles stamp set out on my desk from the last card, I used the Love You always sentiment, I just rearranged it. 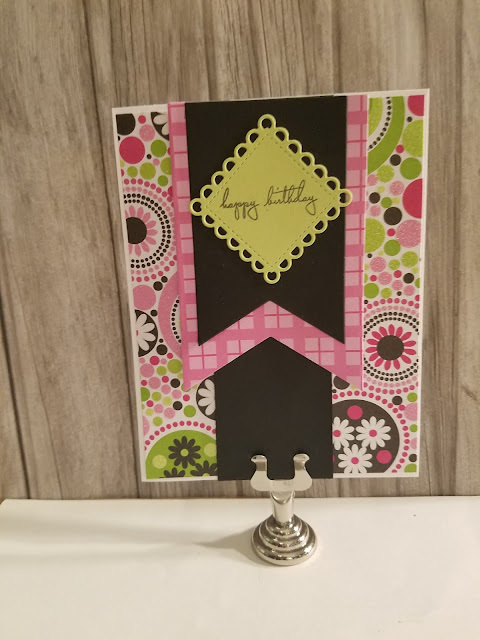 There was a mark on my card base, so I covered it up with the little hearts that came out from the die-cut and made falling hearts. Gorgeous borders and sweet sprinkling of hearts. Just love this! Thanks for playing along at AHSC. I love monochromatic cards and yours is beautiful. The scattered hearts add such a lovely touch. Thanks for sharing with us at Atlantic Hearts. clean and classic -love it! Thanks for joining us at Atlantic Hearts this week! Tammy love all the combination of hearts, very pretty. Thanks for sharing with us at AHSC. Love it! 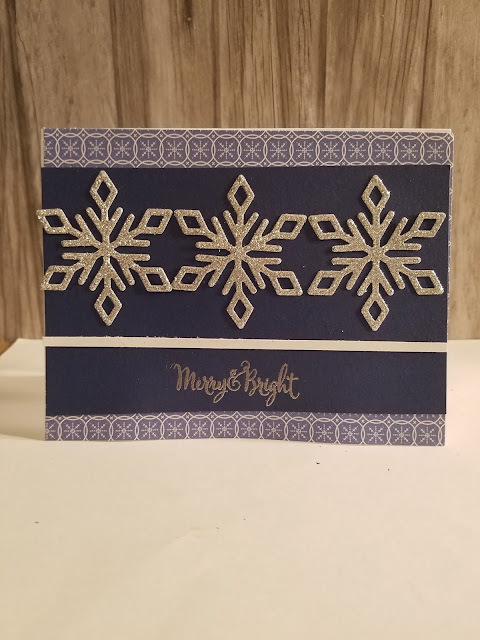 I love the die cut for the design element down the side, wonderful job! Thanks for playing along with Atlantic Hearts Sketch Challenge (AHSC). Very pretty! Great save with the falling hearts. Thanks for playing along with us at the Casual Fridays Challenge.